Welcome all to our online store! 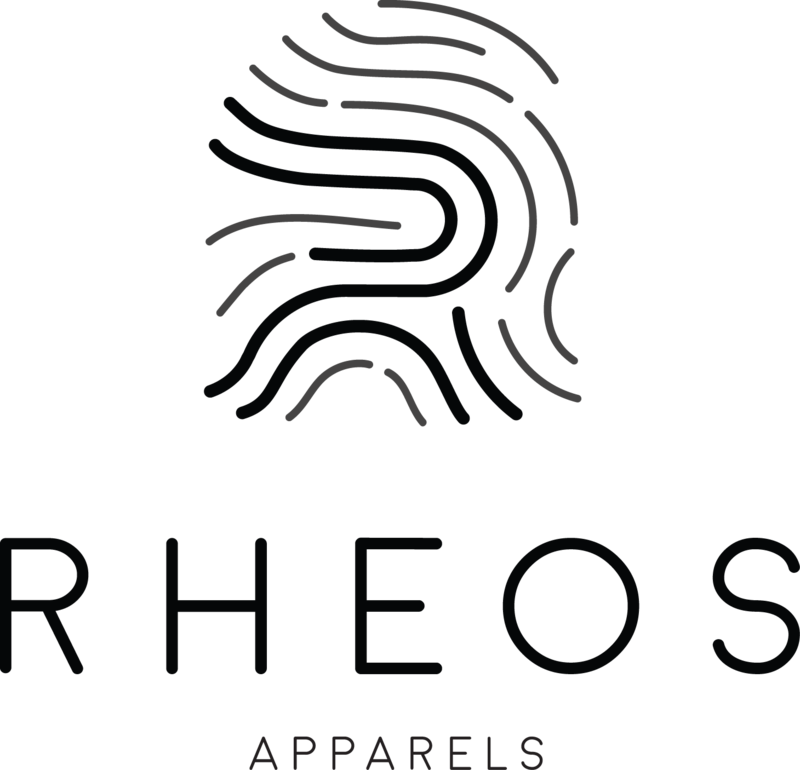 Rheos is a faith-based brand that believe the lips and the eyes are strong messenger tools that can influence lives one at a time. We also want to incorporate our love for all nations to be inspired and unite each other to make our community more beautiful. We are a brand through clothings / apparels / street wear and lifestyle, we want to inspire the younger or future generations to have a positive mind set in terms of life and community and have a positive mind set for all generations. Inspired by lifestyles and the little things around us, it makes Rheos even more meaningful. We live by our core values; where you can find it in our tab About Us; which set a integrity standard to reach more community for a better future. We live not to serve by others but to serve for people. Join Us as to receive the encouragement from people that no just have a successful life but also a life that Honor God and Honor Each Other!